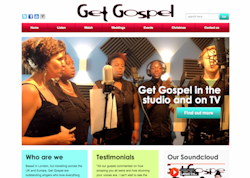 Get Gospel generates most of its enquiries from search engine results. We have successfully helped them return in the top Google results for key search terms consistently and helped integrate social media activity onto the website to keep content fresh. Our main reason for hiring Cheryl to design our website was because of her knowledge of digital strategy and search engine optimisation. 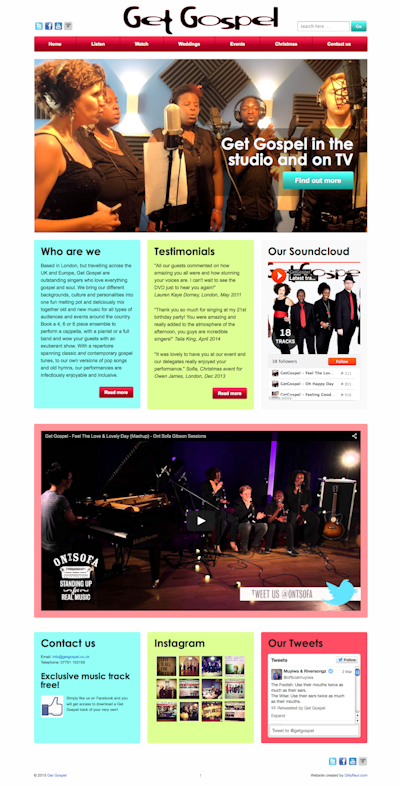 Not only does she understand our brand as a fun, friendly, contemporary and cool gospel choir - and successfully designed a colourful and clear website to convey this - but her work on key search terms throughout the site has improved our gospel choir's rankings massively. She has insight into what works for the customer, and how to give the customer the best experience possible. Understanding the importance of social media, she advised us on how to integrate Facebook, Instagram, YouTube and Twitter on each page so that we could get the most interaction across the board. 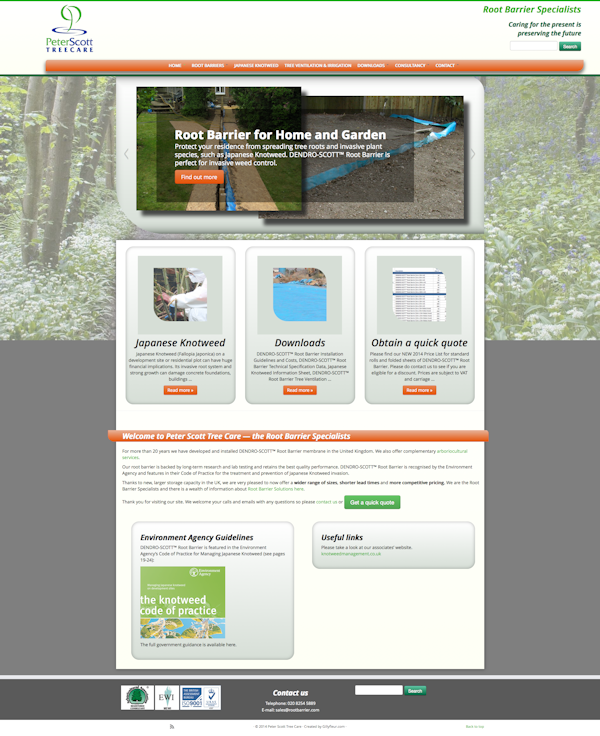 We're thoroughly pleased with how the site looks, how easy it is for the customer to use, and how easy it is for us to update. Cheryl is more than a website designer; she helps businesses to grow and change with the times, and ours definitely is. 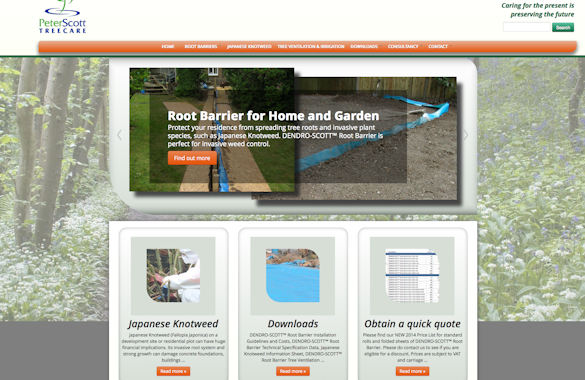 Peter Scott Tree Care needed to redesign their website, as it had become outdated. The key priorities were to make it more attractive, user-friendly and drive more sales contacts. This was achieved in summer 2014 with ongoing SEO improvements and additions to content as required. Cheryl understood straight away what we wanted and advised us on what we needed; things that we had not thought about. She delivered a fresh, modern website that is easy to navigate and contains all the information and downloads that our customers may need. Cheryl also keeps an eye on things and makes sure that everything is up to date and optimised.